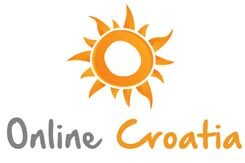 Looking for cheap flights going to Croatia, cheap flights for Dubrovnik airport or cheap flights for Split airport? 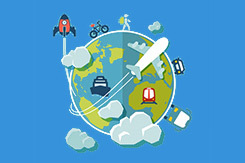 Here you can find all information about all cheap airline companies flying to Croatia. Cheap flights from Germany to Croatia? Cheap flights from Czech Republic to Croatia? Cheap flights from Italy to Croatia? Cheap flights from Estonia to Croatia? Cheap flights from Spain to Croatia? Cheap flights from Portugal to Croatia? Cheap flights from Ireland to Croatia? 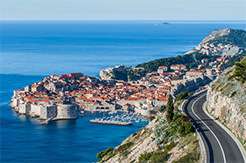 Cheap flights from United Kingdom to Croatia? 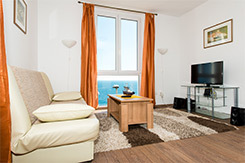 Cheap flights from Dennmark to Croatia? Cheap flights from Norway to Croatia? Cheap flights from Netherlands to Croatia? Cheap flights from Belgium to Croatia? Cheap flights from Switzerland to Croatia? Cheap flights from France to Croatia? www.croatiaairlines.hr Croatian national airline company flying from Europe to all airports in Croatia. It is also connecting Croatian airports between themselves.